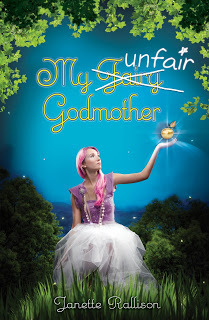 My Unfair Godmother is here! It’s 12:35 AM. Just for the heck of it I went on to Amazon to see my sales rank. It’s at 32,854 which is actually better than I expected. There are already nine used copy for sale. Where do these people get their copies? Mine are supposed to show up tomorrow. Are Walker interns pocketing the books or something? 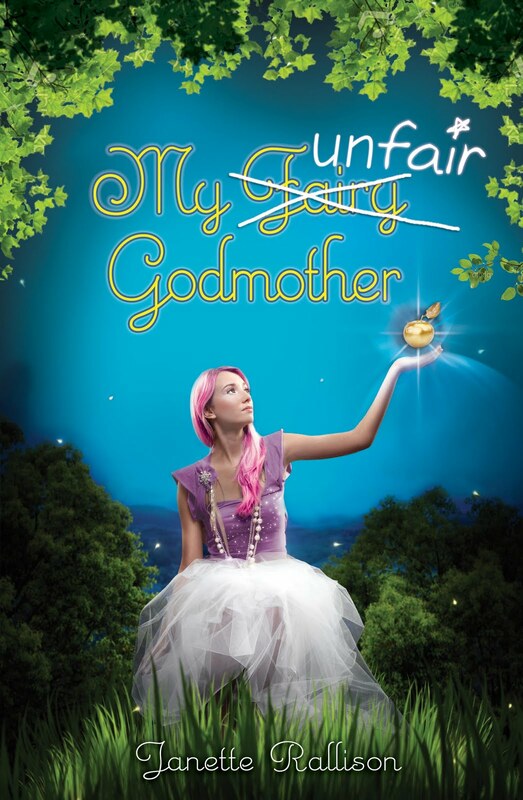 Anyway, today’s give-away is a copy of My Unfair Godmother–complete with a bonus mistake left over from the whole straw/hay debacle. ***But today in order to get the extra points for blogging/tweeting/facebook statusing you need to have something that says the book is released today. Oh, and you can comment on Facebook, Goodreads, or my website blog. I will be counting all of those comments. May the Random.org be with you! Anyway, so the books on the give-away schedule are: signed copies of Black Sand, by Lisa Finder and Haunts Haven, by Joan Sowards. These are copies of books that I bought from other authors while I was doing book signings. Leave a comment for one chance, tell me you’re a follower for two, if you include a blog/facebook/twitter link about the give-away it’s four chances, and if you follow me on twitter it’s five. Until tomorrow–Internet providers providing–I’ll chat with you again. And the instramental is also a great song. So here’s the ARC giveaway deal. 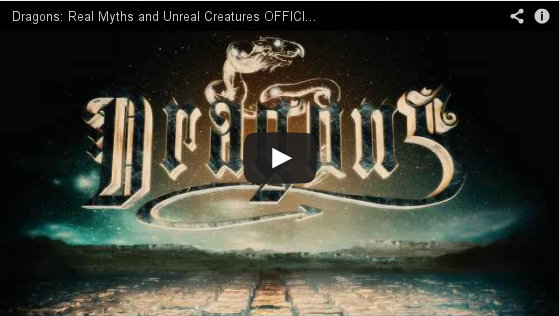 Listen to the links for both songs and tell me which you like better. Random.org will choose one of the commenters to give the ARC to. Oh, and by the way, that female voice that pops in every few seconds and says, “Audio Jungle,” that’s just Audiojungle’s way of keeping you from stealing the song. That won’t be on the trailer. And today our benefactor of true randomness likes Hall Family. So Hall Family send me your snail mail address at jrallisonfans at yahoo dot com and I’ll send you your ARC. And for the rest of you–I loved all of your wishes and wish I could be fairy godmother and grant them all. But you’re probably better off that I’m not. I have a feeling I might be like Chrissy and then instead of having laundry that magically took care of itself, you’d have no clothing. But never fear, I’ll have another giveaway before the book comes out. And remember you no nothing about the difference between hay and straw.